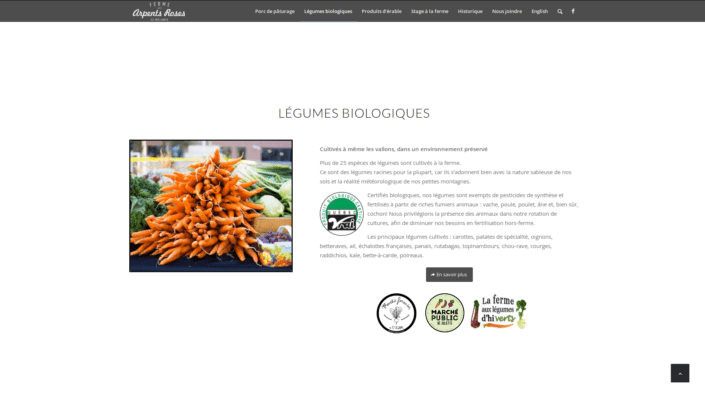 KAJOOM is a Lanaudière region website development toolbox offering solutions for your web-based communications. Communicate, exchange, share, inform ... to change the world! 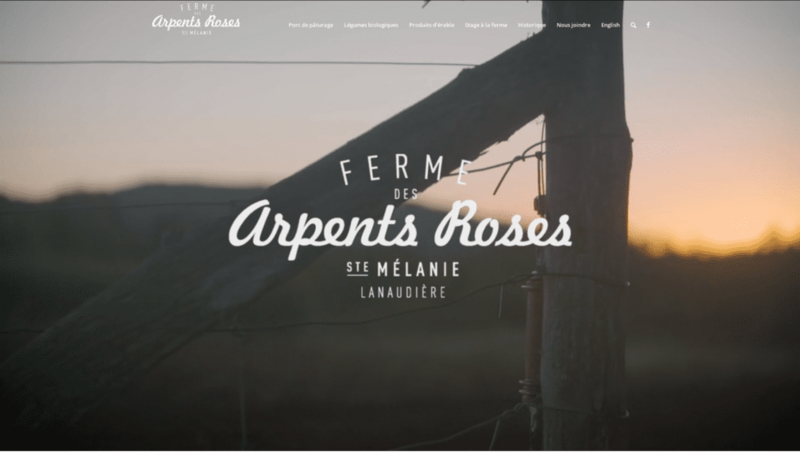 Ludovic Beauregard contacted Kajoom so that we could make him a "business card" type of website, with the aim of giving the Ferme des Arpents roses a digital showcase. The delivery period to be respected was crucial, as summer is the busiest season for vegetable producers. 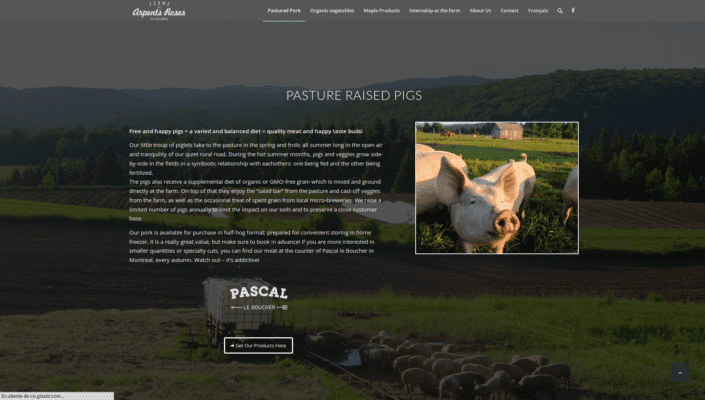 We have therefore designed a simple site, holding on one page and presenting in a clear and concise way the products and services offered by the company. 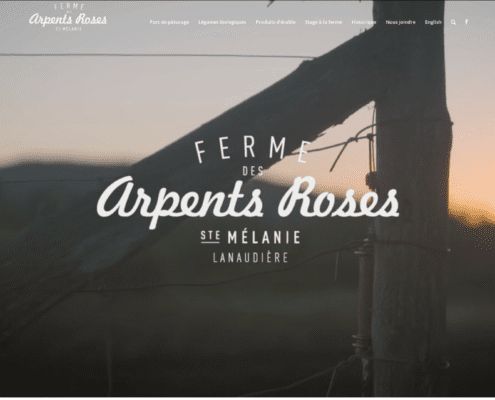 At the top of the site is the promotional video of the Ferme des Arpents Roses. Then there are different sections consisting of a short text and a slideshow of photos provided by the customer. Finally, the contact information is at the bottom of the page. A menu allows visitors to directly access the desired section. 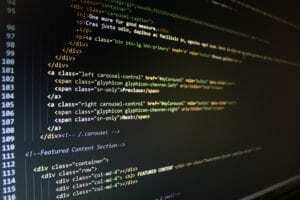 We offer a personalized and accessible service to design, host and maintain your website. Our goal: to ensure the successful completion of your communication project on the Web. 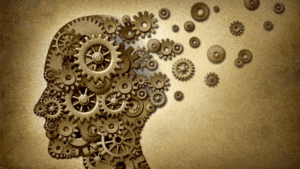 Do you have a project or an idea? Do you offer products or services? We offer you the opportunity to promote your sales through a well conceived website adapted to the modern web standards. Our tools allow you to manage the publication of posts on your site. This allows you to have the total control over you website’s content, using a simple and accessible interface.